- This image is provided under the terms and conditions applied by KRONTM. You are solely responsible for complying with any KRONTM terms and conditions. 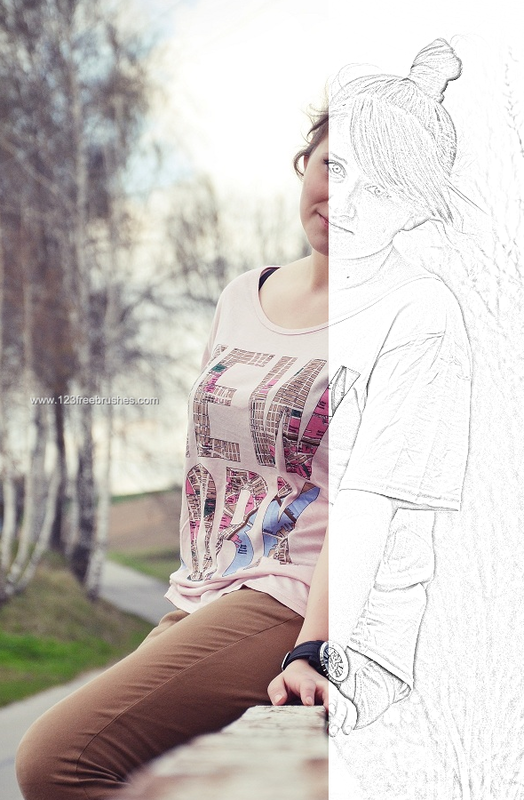 Photo To Pencil Sketch Photoshop Action.